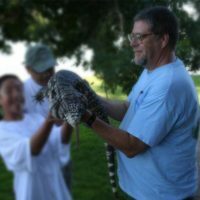 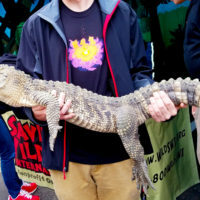 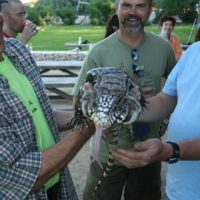 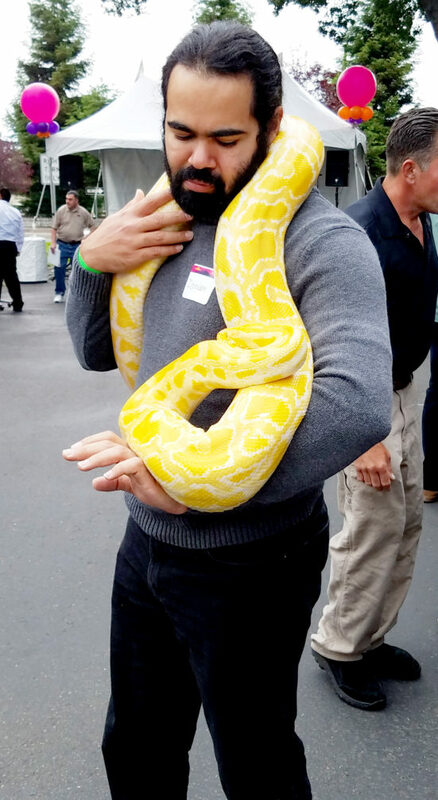 Whether you’re looking for a fun and unique way to entertain kids, or an extravagant addition to your company party, reptile shows are sure to provide the ultimate entertainment! 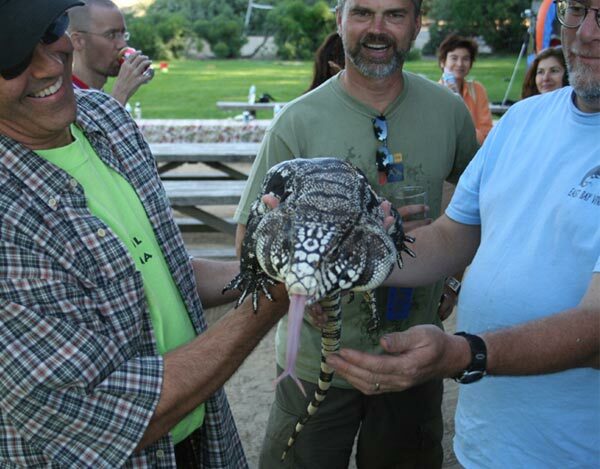 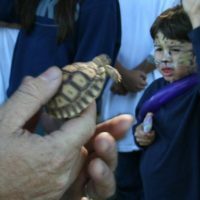 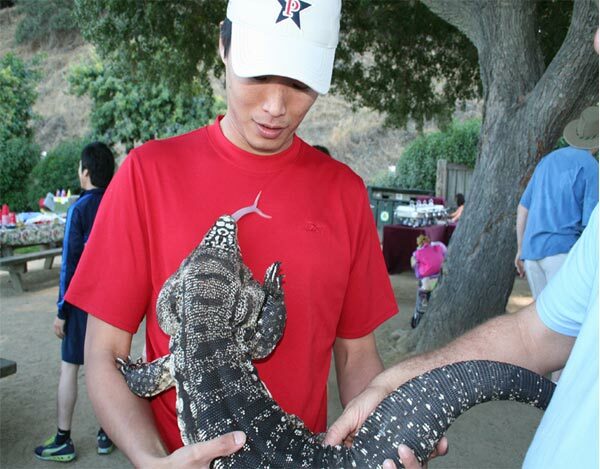 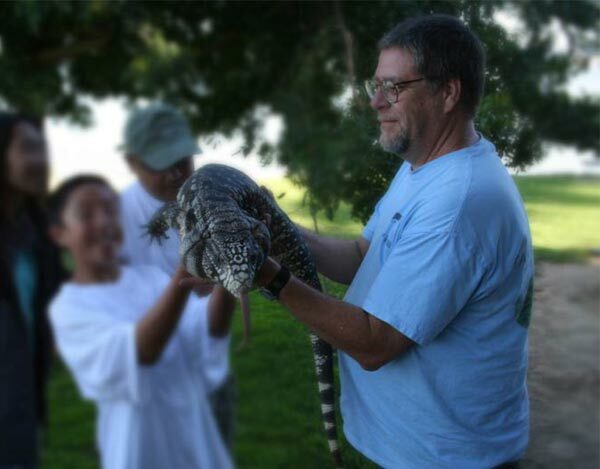 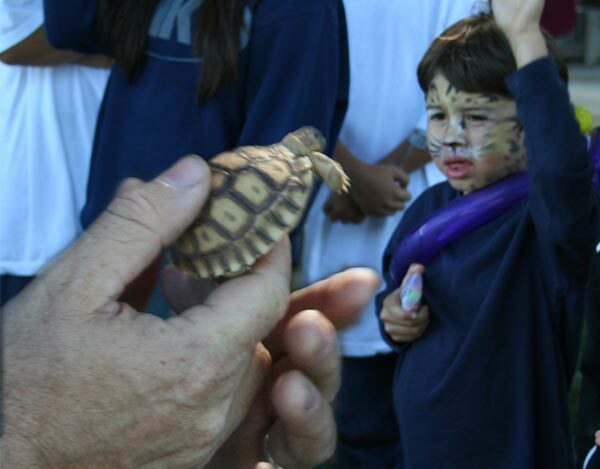 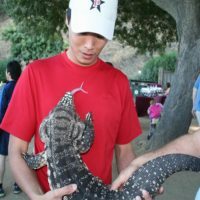 We offer a wide variety of reptile shows that can offer up-close encounters or large group shows. 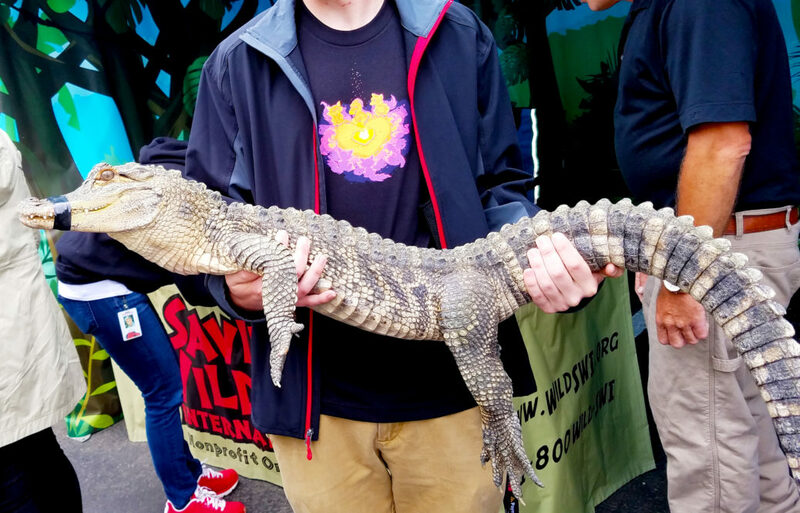 No matter the size or the age of the audience, reptile shows will make you party one they’ll never forget!